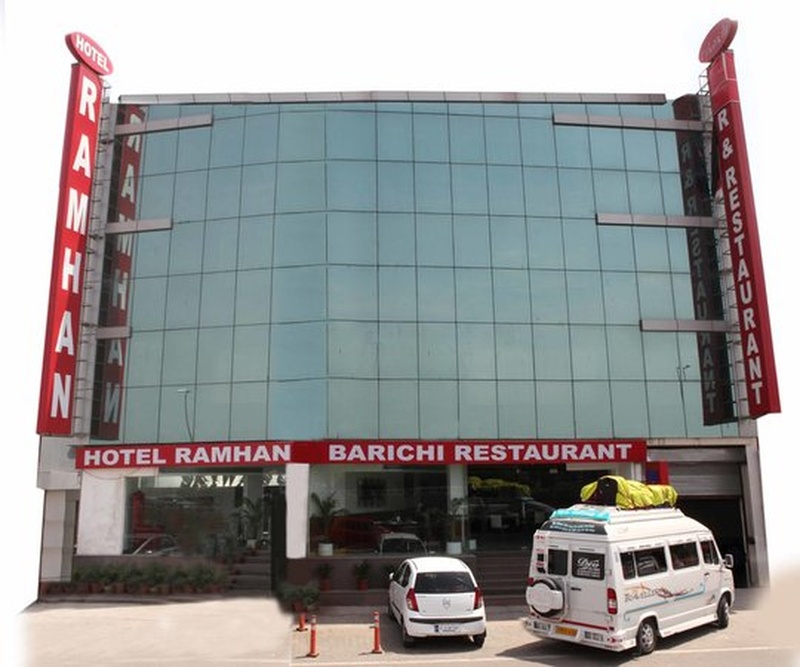 Hotel Ramhan, Patel Nagar, Delhi is an ideal venue to host small functions like birthdays, anniversaries and family get-togethers. 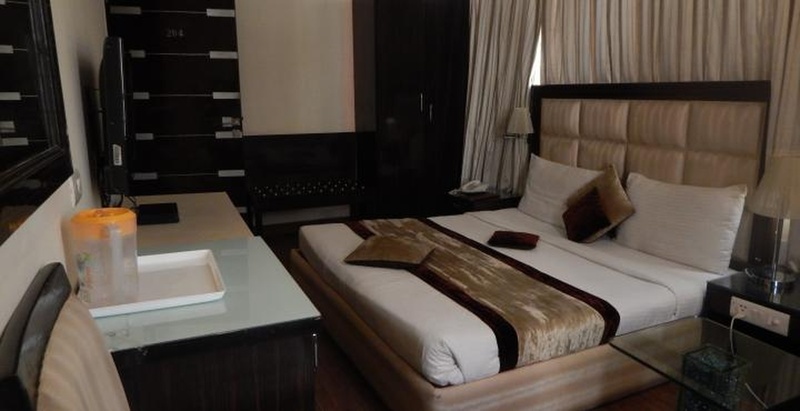 It is located in the heart of the city and surrounded by the city’s main business hub Karol Bagh. The venue serves mouthwatering multi-cuisine delicacies to choose from in both vegetarian and non-vegetarian food. The decor team takes care of the decoration for your big day. It gives you the freedom to get your own decorator from outside to decorate the venue as per your requirements. It serves alcohol and also allows you to get it from outside to please your guests. The venue has luxurious rooms for the guests which gives them a comfortable stay. Renowned for its luxurious hospitality, the managements skilful chef's will serve you with their finger licking food in both varieties of vegetarian and non-vegetarian. So go ahead and plan your function at Hotel Ramhan, Patel Nagar, Delhi. 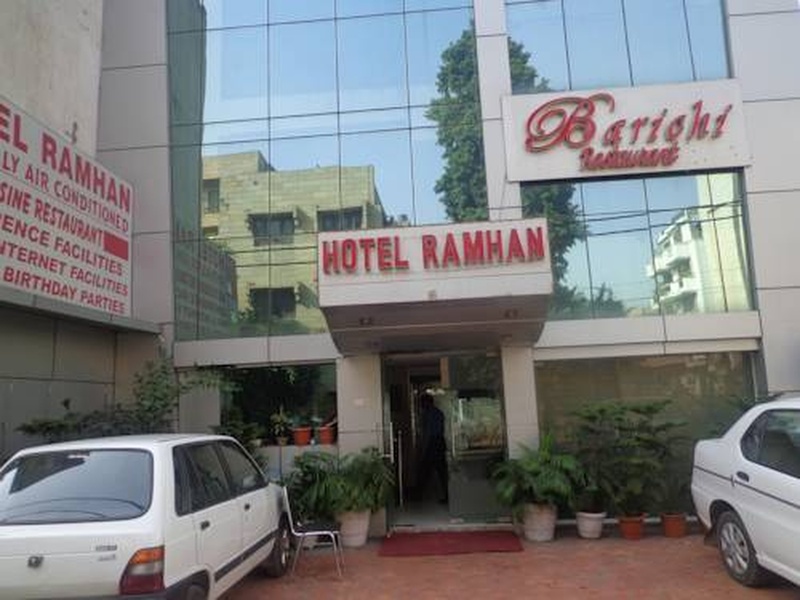 The Hotel Ramhan located in Patel Nagar, Delhi has Wedding Hotels and Banquet Halls. 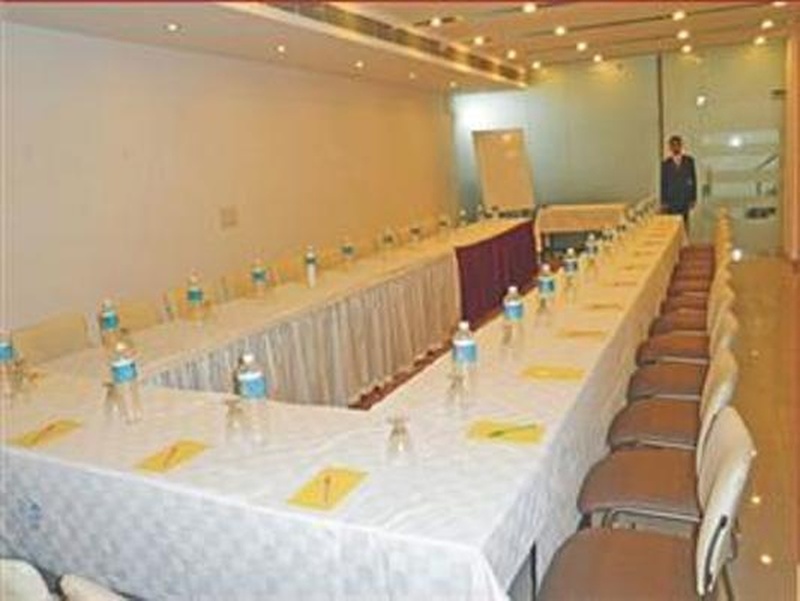 Hall can accommodate upto 30 guests in seating and 60 guests in floating. Vegetarian and Non Vegetarian food is served at this venue. Features of this wedding venues are : Food provided by the venue , Non-Veg allowed at the venue , Alcohol allowed at the venue , Outside alcohol allowed at the venue , Halls are air Conditioned , Decor provided by the venue , Packages starts at Rs 750 per plate for vegetarian menu and at Rs 850 for non veg menu.